Growing up, I spent a lot of outdoor time in Western Canada with my family. I remember weekends at Lac Ste. Anne, Muriel Lake, Dodds Coal Mine, and many other outdoor locales. 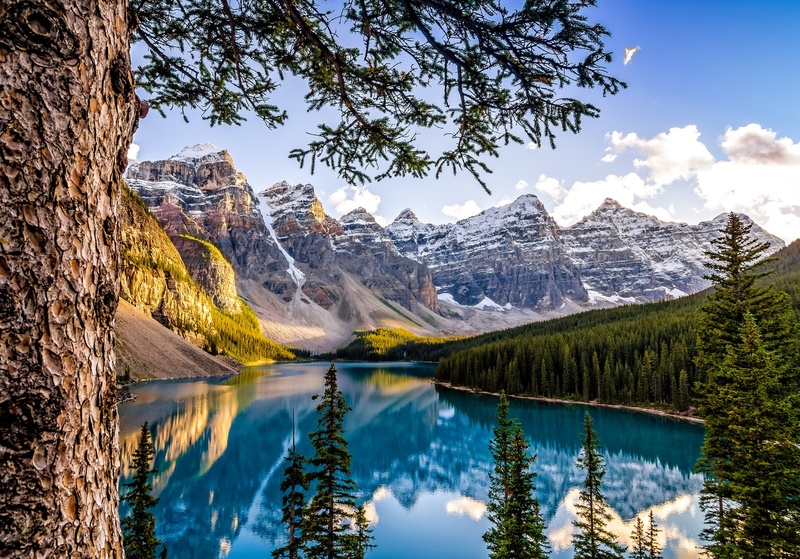 My grandparents retired on Vancouver Island in the early 90’s so we were lucky to experience the wilderness of beautiful British Columbia as well as all that Alberta has to offer. Hunting, fishing, hiking, canoeing, swimming, croquet, bocce ball, badminton, volleyball, tetherball, and non-stop exploring was a real highlight of my youth. I think back to all the memories we created with friends and family, and I always stop and think of the one thing that always brought us together without fail, every single night. The warmth, comfort, and glow of a campfire. 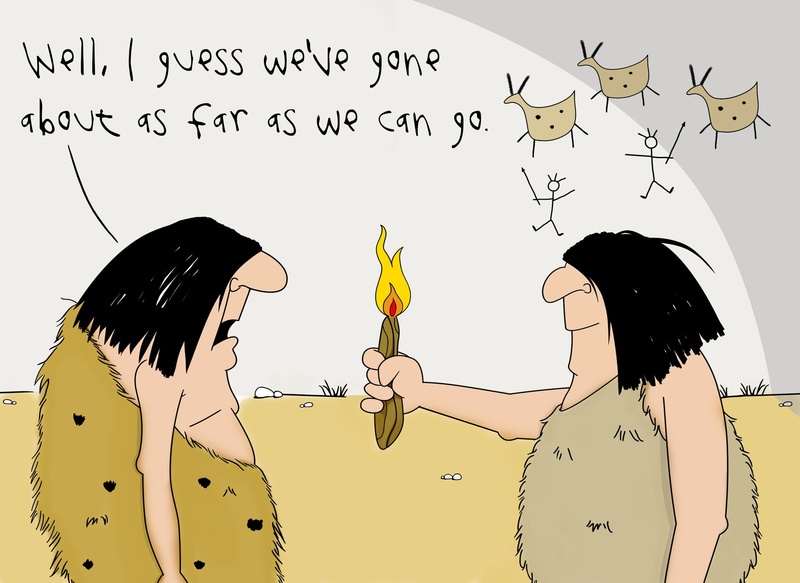 Humans have been using fire for a while now. There’s no real consensus on when the first flame was lit, but the benefits of discovering and mastering fire have reverberated throughout human history. No longer leaving the night realm to the creatures that stalk in the shadows, we were able to extend our activities past sunset increasing productivity. Fire also acted as a natural deterrent to predators and insects alike. Food prepared via flame unlocked nutrients that were previously inaccessible to humans, and that possibly lead to us growing bigger brains. 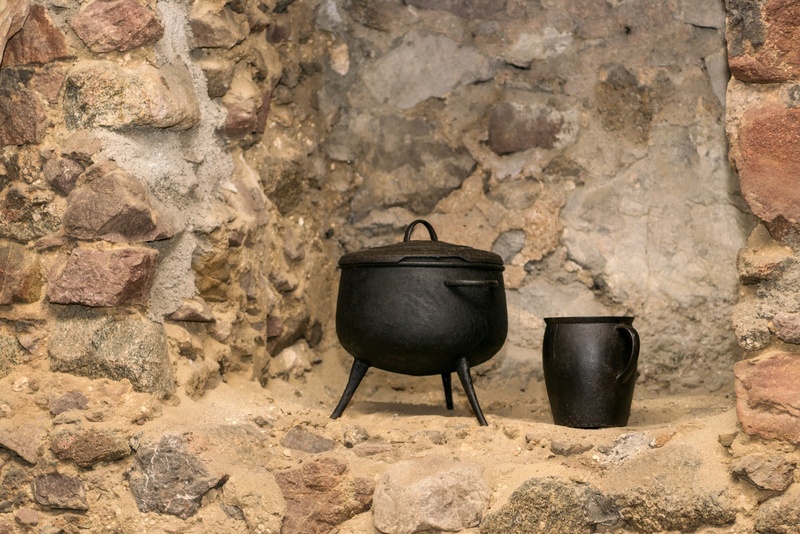 In addition to the nutritional benefits of cooked food, fire also killed pathogens, parasites, and other harmful bacteria found in human diets. It’s rather amazing when you stop and think of all the wonderful things that sprung up from that initial, possibly accidental combustion of wood. Fast forward a little bit and burning wood for heat and comfort was the only option for centuries. Fireplaces in homes became common around the 13th century, but mostly for the people who could afford them. The plebs were stuck with basically a pit in the middle of their dwelling. Regardless, having a roof over your head, four walls, and a stoked fire around 1,250 AD was pretty sweet. Rocks always go with more rocks. Fast forward a little more to the end of the 19th century, there were several inventors coming up with proper furnace designs that replaced the old fire-pit-in-the-living-room design. Some you may have heard of like Willis Carrier, Reuben Trane, and James Joule for all you metric fans out there. From there, the HVAC industry was born and today there are several options to keep you and your chickens warm at night. With all the advances in home heating, food preparation, and lighting, one might wonder why we would need to burn wood at all these days. To these people I say get off the couch and enjoy a little technological regression! As mentioned earlier, nothing in our modern world can get a family together quite like a campfire. The sound, the smell, the radiant heat warming you to the bone is something everybody should experience at least once in their lives. Fuel for cooking 1,000,000 hot dogs. So now you have finally got away from the city and are heading out to the woods with your family much like the families that lived centuries prior. Even with the best intentions of roughing it, you’re going to need somebody to do all the hard-work before you head out and make those memories. If you have ever been in the woods, you know that pushing over a half-dead tree and plopping it across the fire is not the best route to secure warmth and light. Yes, the bugs won’t be anywhere near the fire-pit, but neither will you! 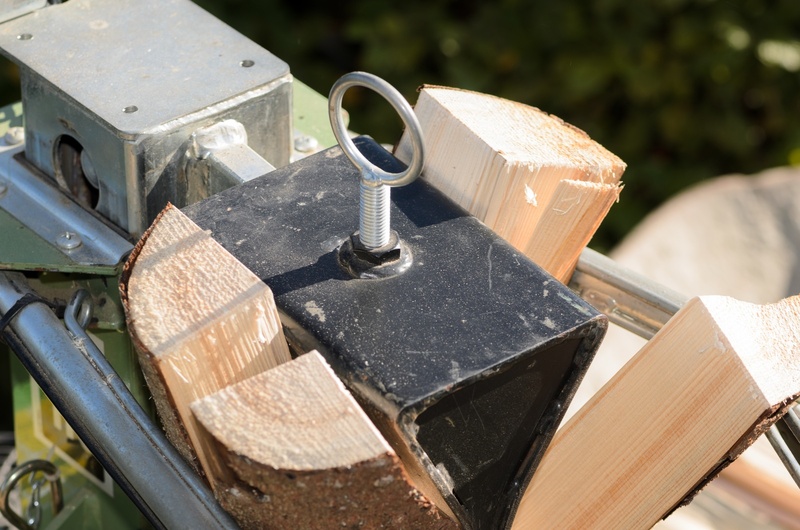 That being said, there are many options to purchase your firewood before you arrive at your campsite, and there are many dedicated people who work tirelessly to provide you with perfectly chopped logs ideal for burning. One down, a thousand to go before lunch. Some might think making firewood is easy, but it’s not and there are several steps involved in processing trees. A lot of work goes into making the firewood you can just casually pick up with some beef jerky and Doritos on your way out of town. Forestry products are a renewable resource and they are carefully managed by corporations and government alike. In BC, for every tree harvested, 3 must be planted. The trials and tribulations of tree planters from around the world are legendary. Ordering in truckloads of raw lumber to turn into firewood is no small feat. Coordinating with suppliers and getting shipments delivered can be time consuming and expensive. Some suppliers only handle certain species of wood, so having multiple suppliers in the mix is crucial. The sheer size of the logs being processed require large and expensive equipment that needs to maintained. Add a qualified operator in to the mix and the upfront costs of getting a single load of lumber off the truck really add up. So now you have a pile of logs ready to cut up. Where do you even start? If there is one thing I have learned over the years is that firewood suppliers are a very crafty bunch. Akin to the farmer who can fix almost anything, a firewood supplier always has something up their sleeve. Here’s a quick video of 10 really interesting machines that process raw trees into manageable logs. Some are commercial, some can be home made, but they all need a person at the wheel, so to speak. Firewood suppliers log in some long hours and nothing works unless they are. Everybody does things a little differently, but the goal is always the same. Burning wood that has not been properly seasoned or portioned creates an awful fire. You might have camped with people whose motto, and answer to everything is invariably “throw it on the fire”. Green wood contains a lot of moisture and as we all know; fire and water do not get along. That’s why the people camping with you who toss an entire tree on the fire are not your friends. Some wood species can take up to a year or longer to properly season. Green wood will usually have a moisture content of over 60%. So, if you have a green log that weights 8 lbs there is over 4 lbs of water in it, not ideal for keeping the fire going. At MiniBulk, we have designed a bulk bag with vented fabric that allows wood to season right in the bag. With a weight capacity of 2,205 lbs and a volume of just under 2 cubic yards, a supplier can drop off green wood in the Spring and it will be ready by the fall for burning. From ads on Kijiji to supplying national retail chains, the demand for firewood has not waned with the whole HVAC invention thing. More and more people are realizing the importance of disconnecting and spending some time with the family. You can get bags of firewood from almost any gas station, convenience store, and hardware store today. From landing big contracts in the city to selling some cords on the acreage, there is so much work involved before you see a dime from your efforts. That being said, it’s critical to ensure the packaging you are selling firewood in is properly branded. It’s fine to grab some firewood in the same bags they pack oranges in, but how will anybody know who did all the work? How will anybody know where to get another bag of that firewood that was just perfect? The answer is to partner up with a company like MiniBulk that understands the importance of quality-built bags that showcase your business. 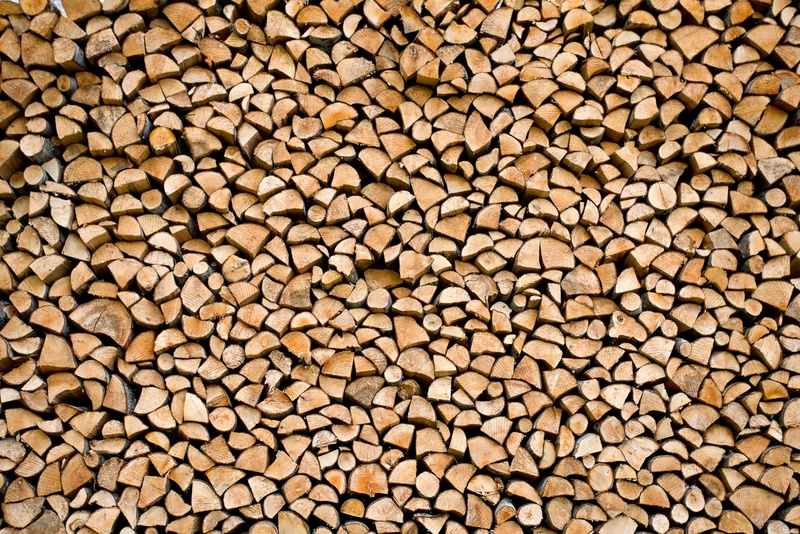 Big or small, we have solutions for firewood suppliers of all sizes. From bulk bags for cord sized loads to 50 lbs bags that you can toss in the back of a vehicle, we have several off the shelf options to get you in business right away. But more importantly, we can design a unique bag that suites your specific needs and equipment. In the meantime, get out there and see some nature! 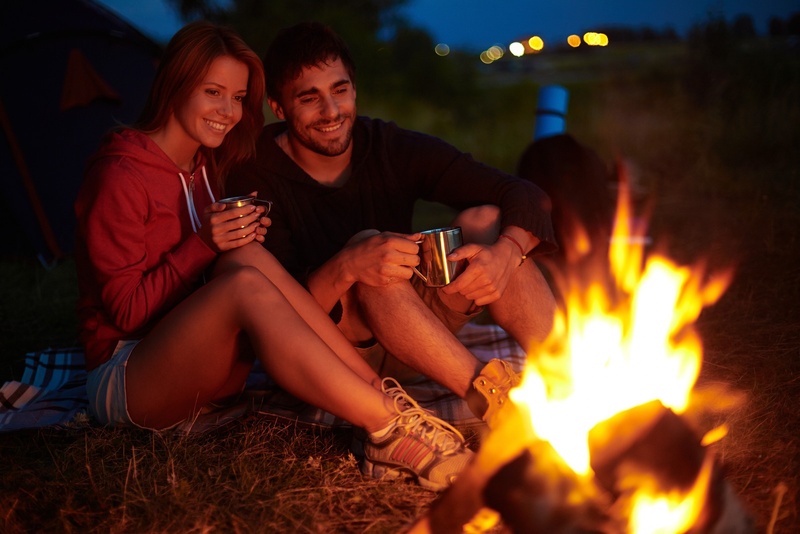 Even Stock Photo models love camping!